Where in the world is Farkwa? 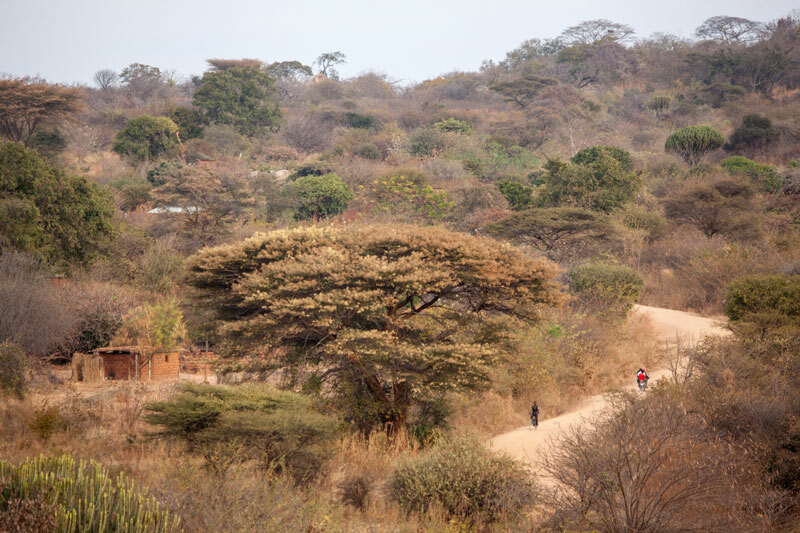 The village of Farkwa is in central Tanzania, about three hours by rough road north of the official capital, Dodoma. Gwandi is a neighbouring village. 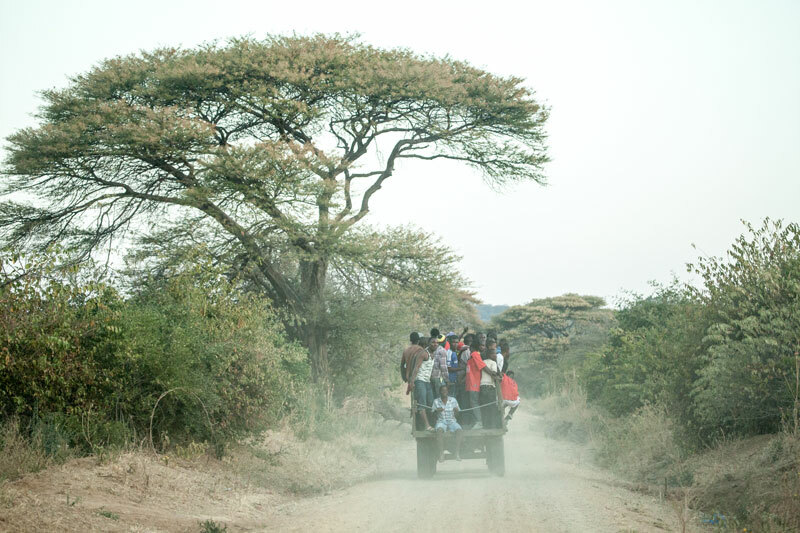 The district is semi-arid with unreliable rainfall. Most people are subsistence farmers using only hand tools. There is no rain at all for 7 months, from May to November. Water is an on-going issue. Fostering Futures has built about 180,000L of underground tanks at Farkwa Secondary School but they can’t hold enough to supply the students needs. In the dry season, water is pumped from the village bore. 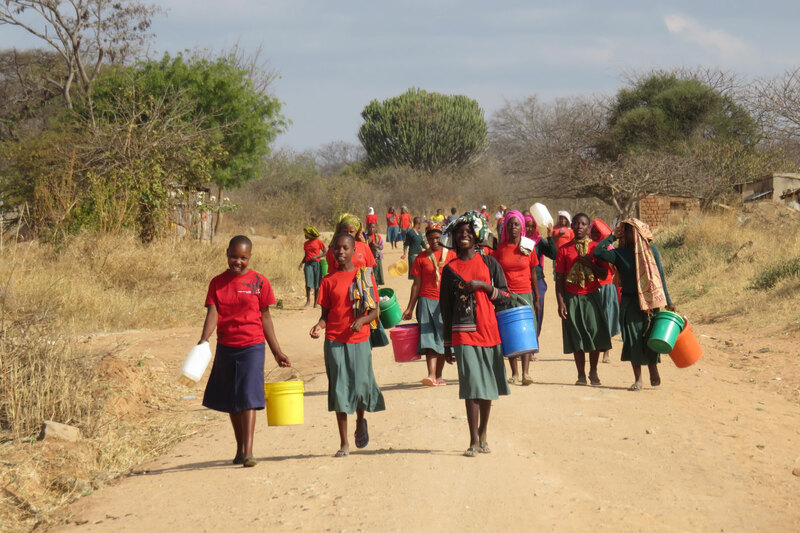 This pump often fails; so students have to carry water for 2 – 3k from the water holes to school. They miss valuable class time while doing this. 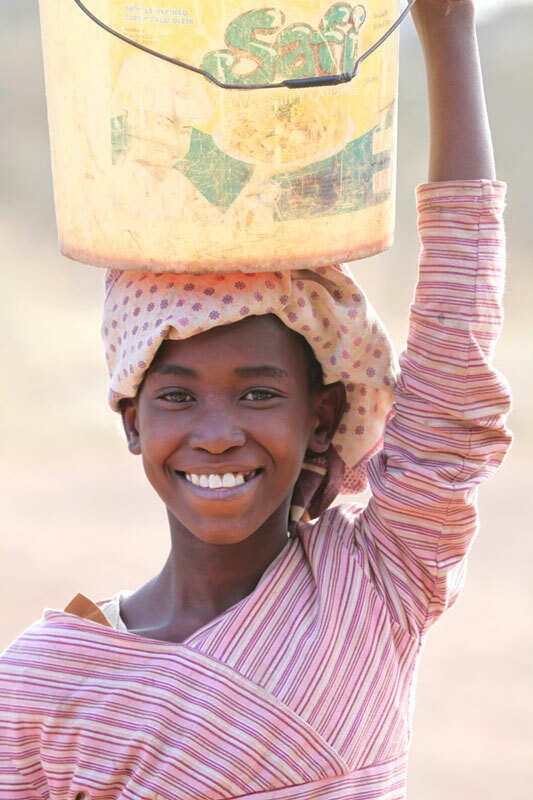 Fostering Futures has been able to help through our fundraising, initially buying 2 bikes to speed the process and more recently paying for water cartage by trucks. We look forward to the completion of a dedicated bore and pumping system for the secondary school at Farkwa. 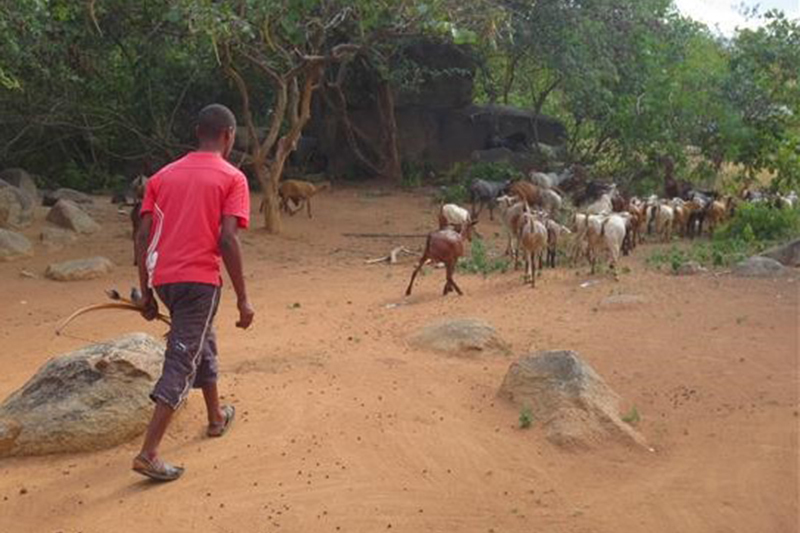 Most people in Farkwa belong to the Sandawe tribe, who were traditionally hunter-gatherers. 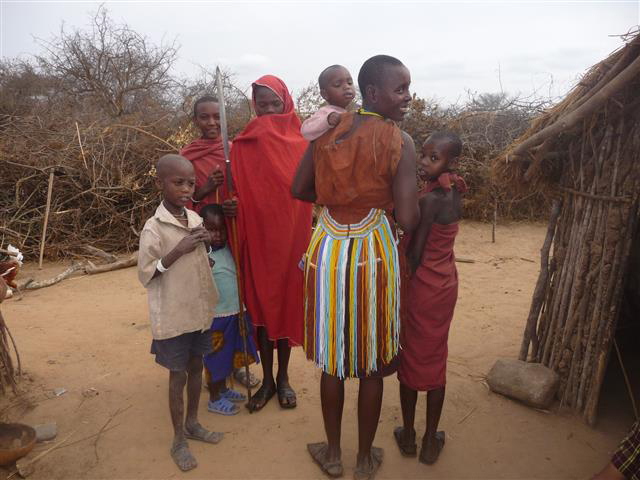 There are also people from other tribes such as Gogo, Maasai and Barbaig. 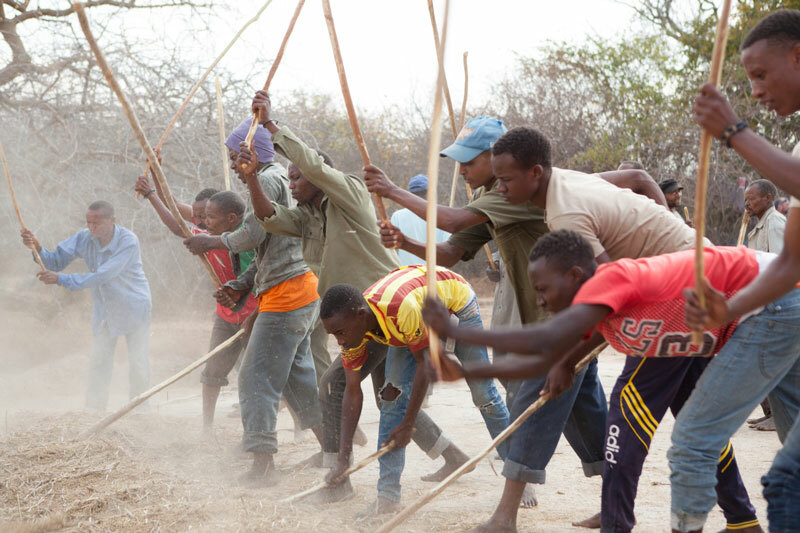 In Gwandi there is a mixture of tribes including Barbaig, Maasai, Burunge, Sandawe and Rangi. 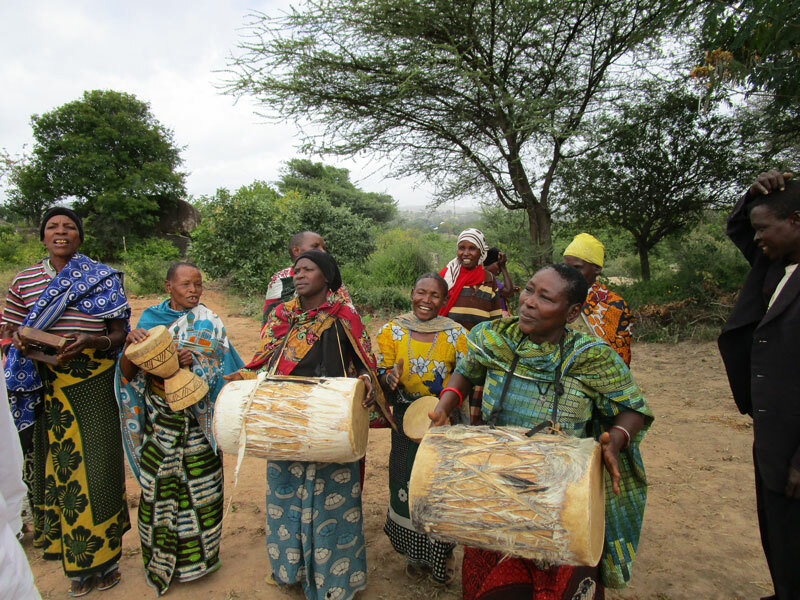 The different tribes co-exist in harmony in Tanzania, as do the different religions.